 For durable caster wheels designed for industrial or commercial applications along with shop carts, trust the caster wheel experts at Woodworkers Hardware. Our heavy-duty casters handle load capacities of up to 250 lb. per wheel – allowing for the easy transport of carts, appliances, and other large furniture. Choose from industrial caster wheels including steel swivel or rigid models, all available with optional braking mechanisms. For smaller loads, be sure to see our line of light-duty casters. Take advantage of exclusive bulk-order discounts on most material handling hardware.